Politicalworks was established in 2003 and has been recognized by the Denver Post as one of Colorado's top, bipartisan government and public affairs firms specializing in State legislative representation, corporate advocacy, political strategy and public policy. For over 15 years, Politicalworks has represented private, public and non-profit clients from nearly every industry including telecommunications, financial services, insurance, energy, technology, healthcare and higher education. We are proud that our clients are some of the most respected corporations and organizations in Colorado including numerous Fortune 500 companies. Learn more about the dedicated staff at Politicalworks. "Politicalworks has been a long-term and critical part of our lobbying efforts and their dedication and understanding of our broad range of public policy issues have helped effectively position our company's interests throughout Colorado." "Whether it's statehouse advocacy, relationships with elected officials, political strategy or public policy analysis, Politicalworks is simply the best." "Our investors have a variety of interests and agendas that demand a high level of attention. 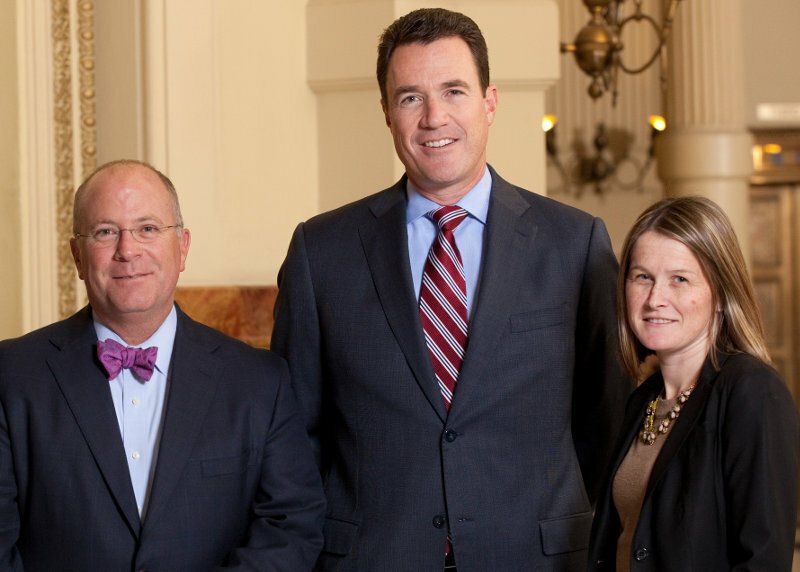 Politicalworks not only provides superior client service, but they help us maximize our impact at the State Capitol." "In what can be a tough and often confrontational political environment, Politicalworks has the experience, insight and bipartisan relationships to effectively position our company and advocate for our interests." 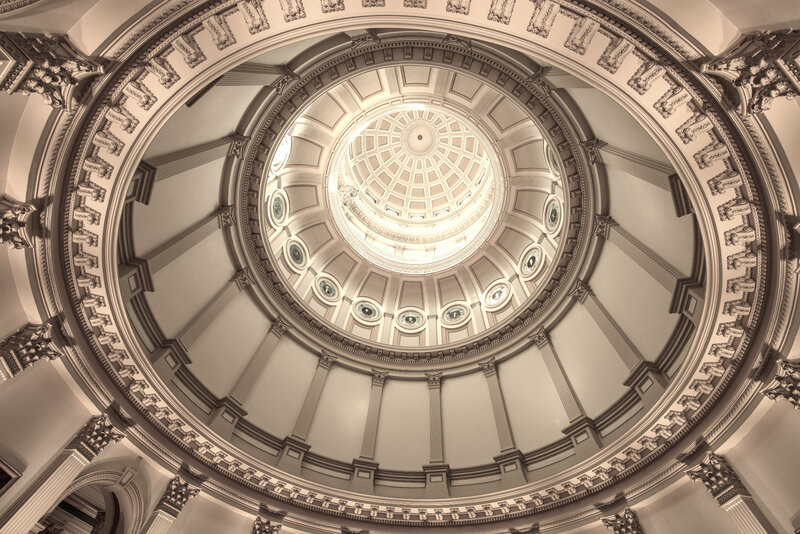 "As a Fortune 100 Company, we demand the very best from our state lobbying firms and Politicalworks continues to provide us superior and comprehensive lobbying services that are critical to the success of our business." "Although we are a global non-profit, most of public policy issues are determined at the state level where Politicalworks has been an incredible advocate and has represented us with the highest level of integrity and skill on both sides of the aisle." "Our industry is complex and constantly changing which requires a lobbying firm that understands our business, knows the players and can have an immediate impact – that is why we have partnered with Politicalworks for over a decade." Copyright 2019 ©Politicalworks. All rights reserved.